Today’s guest is children’s author, Beth Overmyer. Welcome to Strands of Thought, Beth! Can you tell us a little about you, please? I get that. At our house, we are slaves to The Bunny. 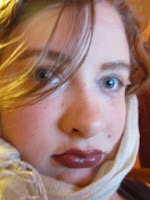 Beth is a fellow middle grade author over at MuseItUp Publishing. Tell us about your novel, Beth. 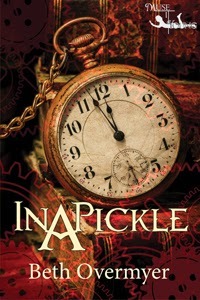 In a Pickle is about Charlie Pickle, a boy who time-travels every other day...quite accidentally. 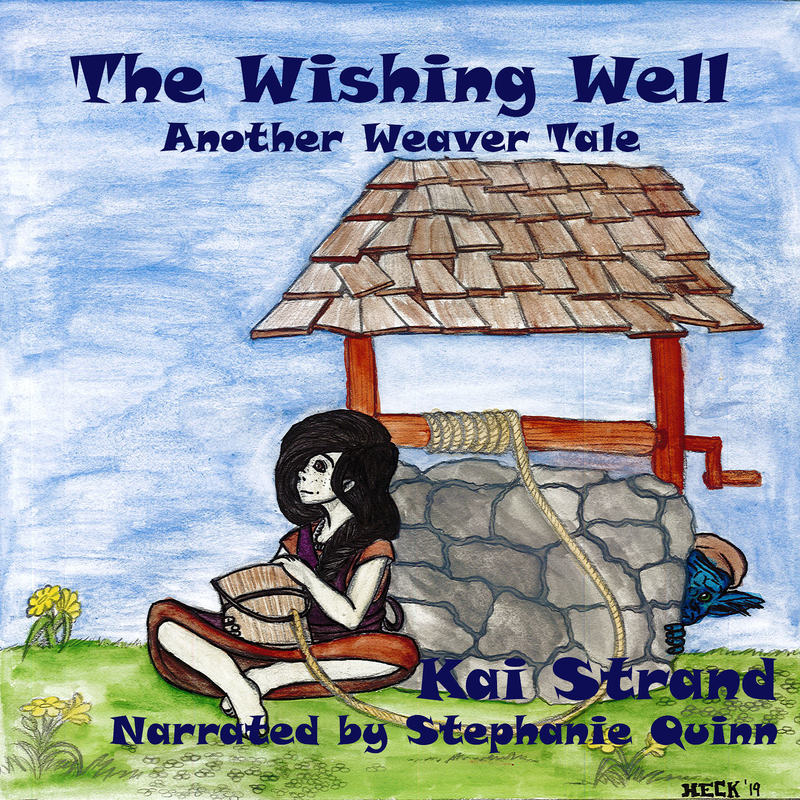 On a trip back to 1910, he meets a man with a secret. Murder makes the headlines that day, and Charlie’s new friend knows who the guilty party is. Now, not only does Charlie have bullies to contend with, he’s got some history to fix. Percy Jackson and the Olympians: The Lightning Thief by Rick Riordan. It’s fun, it’s hilarious, and it paints kids with difficulties (ADHD and dyslexia, that is) in a positive light. The Woman in White by Wilkie Collins. It’s a true mystery, no detectives on the case. From chapter to chapter, you’re left hanging by your nails, wondering “What on earth is going on?” If you like a good puzzle and are up for an intellectually-challenging read, this book should do. Okay for Now by Gary D. Schmidt. Mr. Schmidt really has a way with weaving a good story and delivering an emotional gut-punch. Highly entertaining and moving. 2. Critique Circle, an online group where I can vent to fellow writers and get their help with honing my craft. 3. Tea. Caffeinated to help me through the tiring scenes, herbal to soothe my upset nerves when things start going downhill. Stay in school. Really, if I hadn’t finished, I wouldn’t be the person I am today. School may not be fun, but it’s great story fodder…I mean…it’s character-building. Don’t worry about what other people think…it really is true that they’re probably too busy thinking about themselves. Don’t be ashamed of your weaknesses. Use them to your advantage. I’m shy with a short attention span. This is how I can sit alone and write/rewrite/research for large chunks of time…and keep 30+ storylines straight. Beth, where can our tech savvy readers find you online? Thanks for charming us on this week’s Three Times A Charm, Beth. Best of luck to you and In a Pickle.